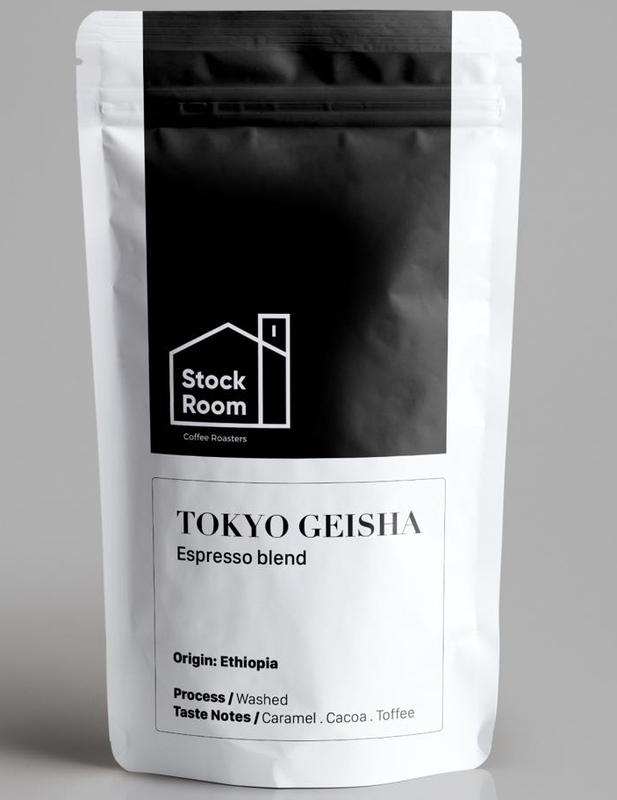 Stockroom Coffee Roasters opened in 2017 and is located Shuwaikh industrial area. Since the beginning we have helped our clients take their coffee experience to the next level. Our Roastery is equipped with the best in class coffee roasting and testing equipments. we pay a great attention to details, and Follow the best practice in the industry for green beans storage within our facility. Store visits is by pre-booked appointments only. We offer wide range of services to our Clients. Stockroom coffee is always your partner In crime! We provide our clients with coffee beans on a regular basis and we work in a very short notice keeping you always in control. 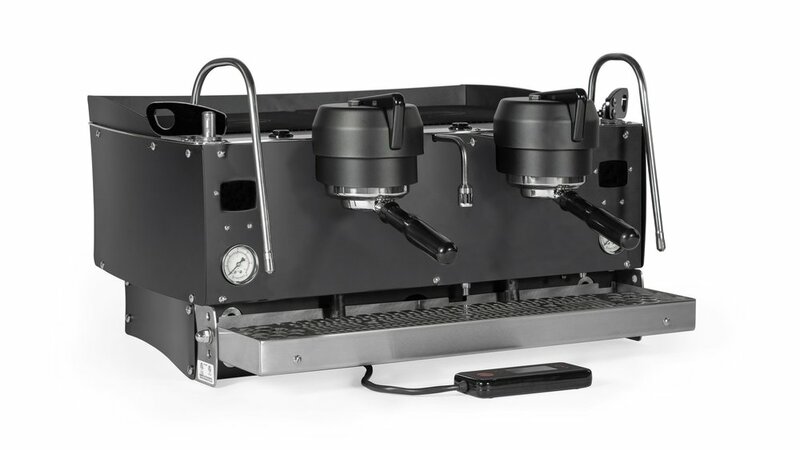 The MVP Hydra provides unparalleled control throughout the espresso extraction process. Start with Synesso’s MVP technology, add a pump and motor per group and each becomes a completely independent brew system. Baristas can run varying pressures on any group, simultaneously, and without interruption. The 4 Stage Pressure Ramping provides the highest level of flexibility and engagement for your espresso recipes. Adjust and fine tune at each stage to unlock the flavors avialable in specialty coffee today. Synesso’s MVP technology provides incomparable tools that allow baristas to manually set espresso recipes, save those parameters in seconds, and then perfectly repeat them on any group as many times as desired. Precision volumetric help to increase speed of service, while improving consistency and reducing waste. Features are easily enabled and disabled to suit any barista skill level - making the MVP an exceptional training tool. Highest quality parts, pride in workmanship. Thinking of getting a grinder for your shop espresso machine, filter coffee, manual brewing, your roastery or even for your home setup? Compak grinders have the most diversified line of grinders to suit you needs. 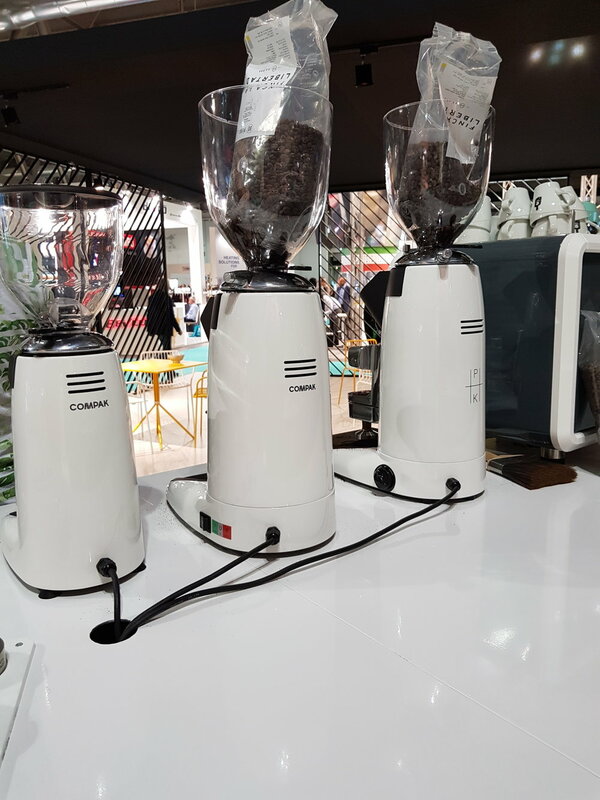 From espresso grinder to a large size industrial grinder... Compak got you covered. ALL of our Compak grinders is backed with with 12 Months factory warranty. The F10 has a 68 mm conical burrs, electronic fan and & universal adjustable height porta-filter holder. It also has a digital display with 3 Modes, Protection menu access by password & notice of change of Burrs . The E8 OD has a flat Ø 83 mm burrs and comes in compact package. Just like the F10 it also features a digital display with similer functions. All Compak grinders have a customization options where you can add your logo to either the hopper or back of the grinder body. you can also Choose any RAL coulour for your grinder. Maximum Work Flow. precision in mind. TITVS offer a costume made tools to those who really appreciate coffee. EK43 Dosing tool (with or without RDT). Burrs alignment tool for EK43 & K30. Queens is a an uplift casual american dining restaurant with a twist. Located in phase 4 at the avenues, Its a 200 m^2 + shop with specialty coffee bar. Stockroom Coffee worked closely with the Orion Holding Kuwait to produce such an amazing project. Are you planning on opening a new coffee-shop and want to know from where you should start? you just want to chat about coffee? Compak grinder is a registred trademark in spain and other countries. TITVS GRINDING is a registred trademark in Germany and other countries..
Acaia is a registred trademark in USA and other countries.